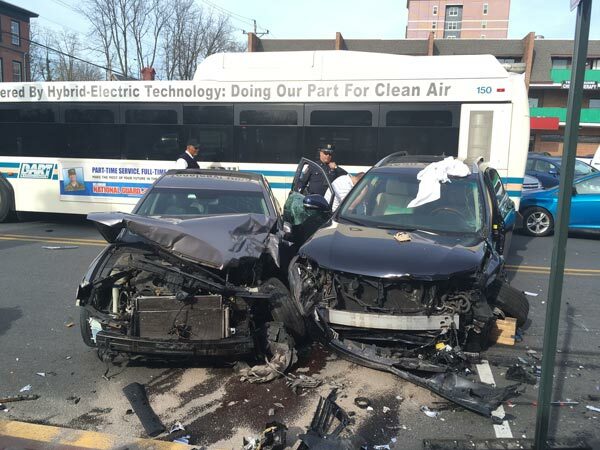 At least one person was seriously injured in a multi-vehicle crash involving a DART bus in Wilmington, Delaware. 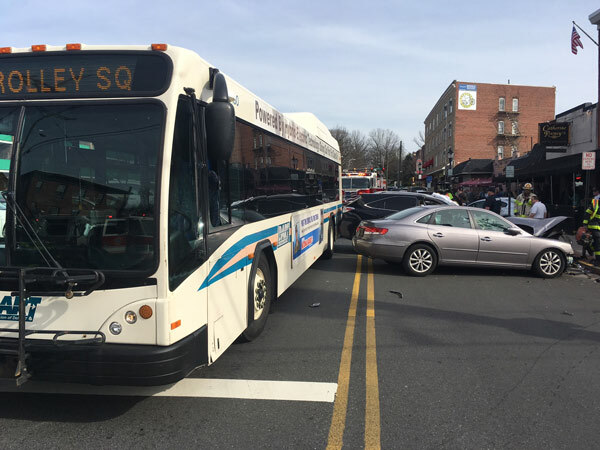 WILMINGTON -- At least one person was seriously injured in a multi-vehicle crash involving a DART bus in Wilmington, Delaware. It happened around 4:30 p.m. Wednesday on Delaware Avenue and DuPont Street. 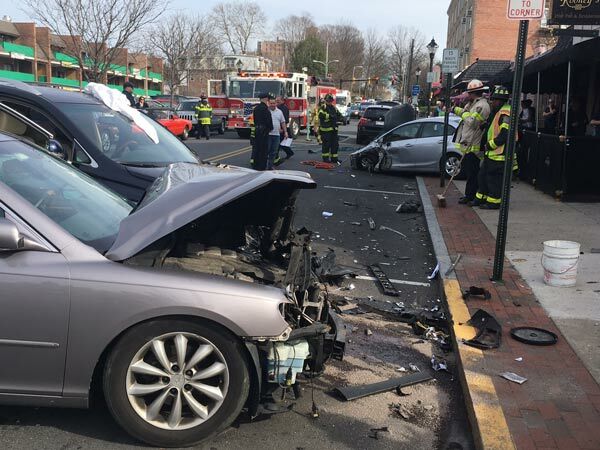 Police say the driver of a car lost control and slammed into three other vehicles. A DART bus was also involved, but suffered only minor damage. The driver of one of the cars had to be extricated. That person was transported to Christiana Hospital for care.